BERLIN/FRANKFURT: A merger of Deutsche Bank and its rival Commerzbank could result in as many as 30,000 job cuts over the long term, a representative of German union Verdi who is a Deutsche supervisory board member told n-tv broadcaster. A top investor in Deutsche Bank also expressed doubts about a potential merger, according to a person close to the investor. 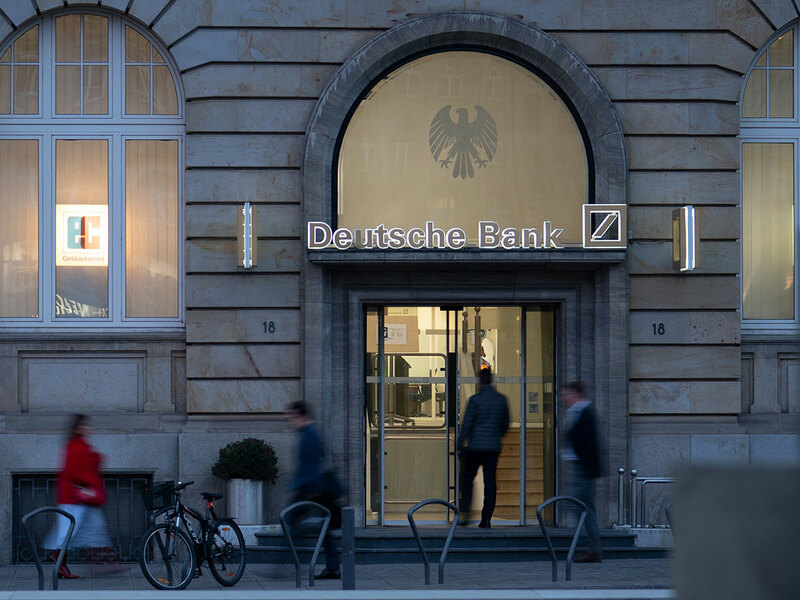 The fierce opposition from the union and shareholder reservations come after both banks on Sunday confirmed talks about a merger and underlines the obstacles to efforts to combine Germany’s two biggest banks. Most of the 30,000 positions at risk are based in Germany, Verdi’s Jan Duscheck said, according to comments published by the TV station on Monday. Over the short term there are 10,000 jobs under threat, Duscheck added. However, the initial market reaction was positive. Shares in Deutsche Bank were up 3.3 per cent at 0829 GMT while Commerzbank traded 4 per cent higher. However, the jobs impact will be a big issue. “In our opinion a possible merger would not result in a business model that is sustainable in the long term,” Verdi’s Duscheck said. A major Deutsche shareholder is not fundamentally opposed to a merger, said a person close to the unnamed shareholder, but wants to hear a compelling case for a deal. “We have considerable doubts about the logic and the timing and want to be convinced,” the person said. A merged bank would have one fifth of the German retail banking market. Together the two banks currently employ 140,000 people worldwide — 91,700 at Deutsche and 49,000 in Commerzbank.